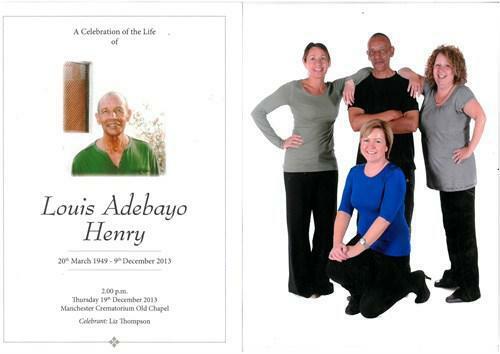 Mr Henry our lovely, lovely caretaker very sadly passed away on 9th December 2013 after working at our school for over fourteen years. Although Mr Henry had a very busy workload, he always made time for children and adults alike. He was a very kind gentleman. Autumn was NOT Mr Henry’s favourite time of the year and the falling leaves were a constant battle to his daily routine. The office staff would laugh at him through the window (in a good way!) but we always made him a hot cup of tea when he came in from the cold. Mr Henry and office girls were known and ‘Charlie and his Angels’ – as recreated on the photograph. 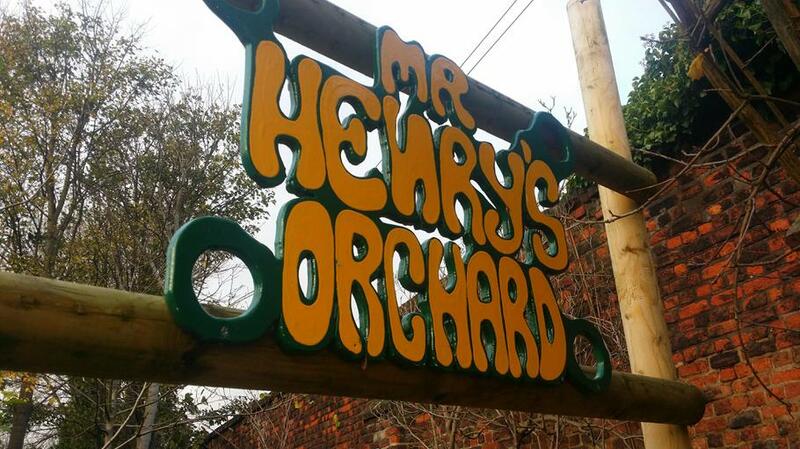 ‘Mr Henry’s Orchard’ has been made in his memory so that the future pupils at St Mary’s can ask who he was and we can tell them all about him. We all miss him dearly and he will be forever in our hearts. Mr Henry was the first person I met when I came to St Mary’s. His warm hand shake and respectful bow of the head is something I will never forget, along with the endless chats about Manchester United’s back four.